Wine, Beer, and Spirits. Full Deli as well! A family owned-business for over 60 years, the Pownal View Barn offers an eclectic selection of American-made furniture, decor and gifts. 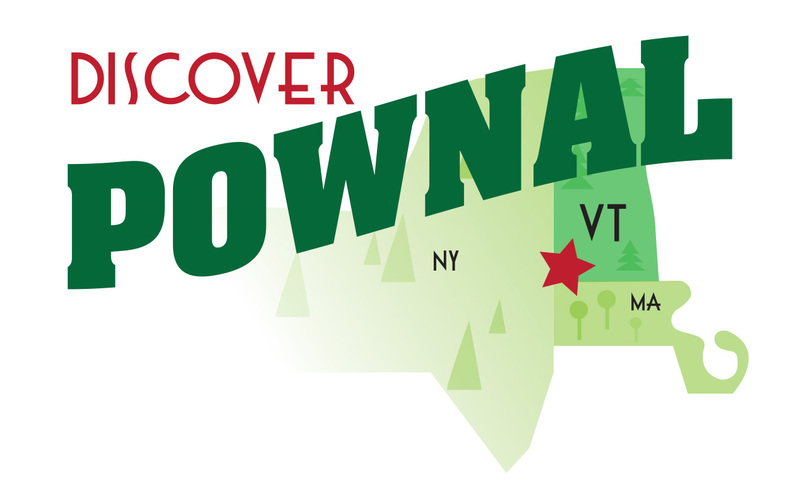 We take great pride in our local Vermont roots, and good, old-fashioned, friendly customer service. Website • Facebook Page • PBN Page Coming Soon! We are a little out of the way but worth it! Puerto Rican American comfort food lovingly prepared by Rob. Currently not open. Hopefully will find another way sooner than later! Indoor/Outdoor Flea Market with every possible type of item you can imagine. Growing every week. The Tuscan Sunflower is a local, independent, full-service flower shop that specializes in an extensive selection of cut flowers and tropical plants.We receive daily delivery of the freshest product from fields of flowers around the world and seasonally support our local growers. Unique gifts, plush animals, and balloons fill our sunny shop. As a business that depends on the beauty and vitality of nature, we are sensitive to the impact we have on our environment. For creative and distinctive flowers and plants that exceed your expectations, call us today! We are located at 512 Main Street, a century-old building in historic downtown Bennington, VT. We sell fresh pasta, frozen ravioli, sauces, prepared foods, and more for you to bring home and create your own meals. Paper Cake Scissors is an insured and licensed home bakery located in southern Vermont. Emily Gold is the sole proprietor and baker. All of our products are handmade and packaged by Emily in Vermont. Catered home cooked meals. Meal prep done offsite.